Sherrall Lovett A.K.A Rell Rock was born and raised in Camden, New Jersey. She began rapping at the age of 11 and dropped her first major distributed album in 2004 at the age of 14, the self-entitled album: "I'm The Truth”. She has always had her finger on Hip Hop’s pulse and credits traveling and living all over the country as a teen for her being in tune with her love for Hip Hop. She became one of the youngest rappers to release music independently on her own label Zock Rock Records. 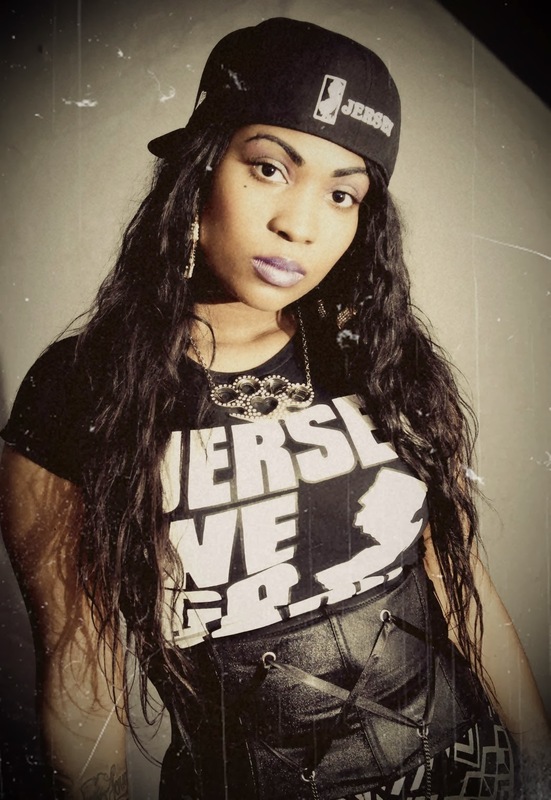 From Philly to New Jersey, Rell Rock has created a reputation of being one of the most prolific and well respected female Hip Hop artists to bless the mic. Even years after her debut release, Rell Rock has consistently found ways to reinvent herself musically, which is apparent on her mixtape. “Black Diamond” She has also used the time to expand her resume and gain new fans. In October 2012, Rell Rock released her critically acclaimed sophomore indie release “Love and Hip Hop” which featured the hit singles “Superstar” and “2-Step”. 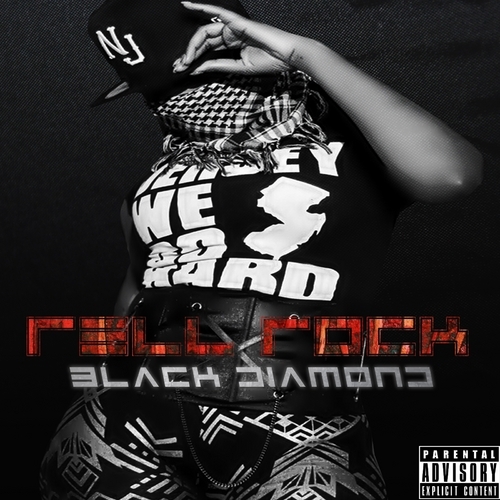 Rell Rock’s highly anticipated 3rd project “Black Diamond” was recently released exclusively on DatPiff in September of last year. It features smash radio single “Jersey”: which was produced by Roc Nation Philly platinum producer Jahlil Beats. 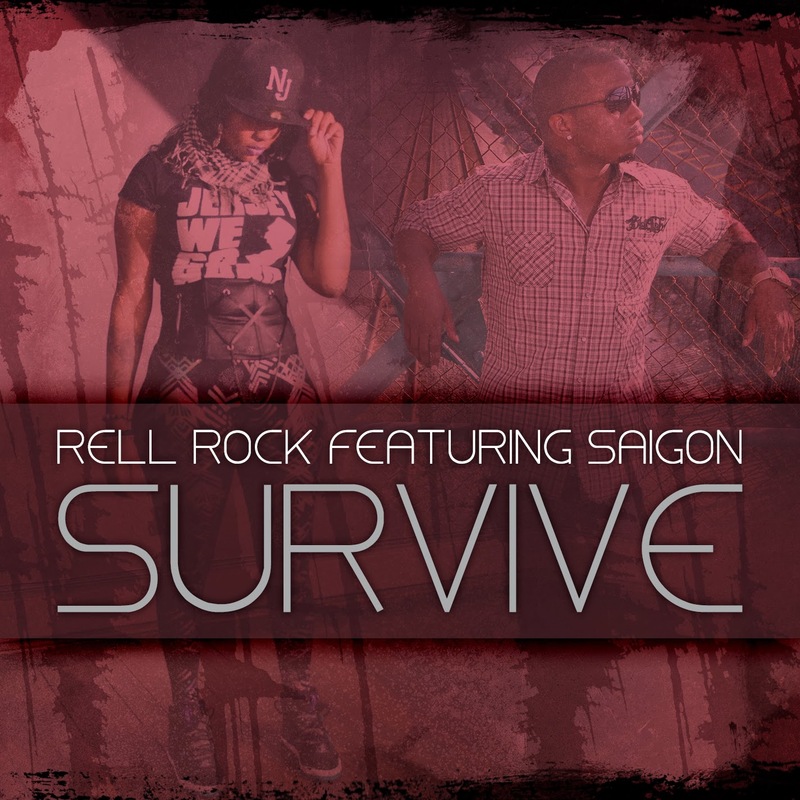 Rell Rock’s latest project, “Black Diamond: VVS Edition” features all new music including the single “Survive” featuring Saigon which dropped a couple days ago on 2/15/2014. 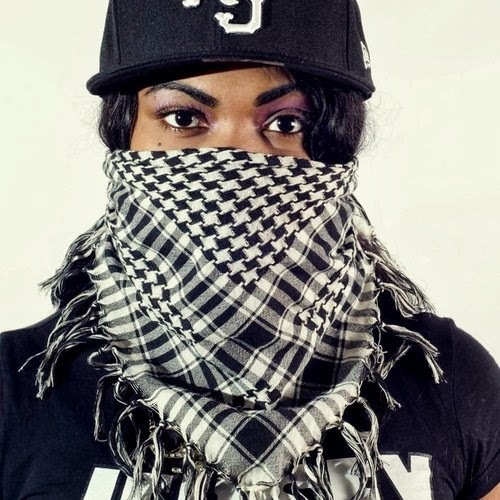 Rell Rock is here to give balance in the world of Hip Hop music keeping the true elements of lyrics, storytelling, and entertaining, but also providing inspiration and information to her community. She writes her own music and is not afraid to set herself apart from the “norm” expected in Hip Hop especially for women. Through her music, Rell Rock will prove emphatically that she has the ability to take clever words and translate them into powerful songs. After years of being courted by major record labels, Rell Rock decided to take her dreams in her own hands, and continue releasing music on her own independent record label. She has created a blueprint for the new era of female rappers and hip hop in general. [M$C]: How did you come up with Rell Rock as your name? 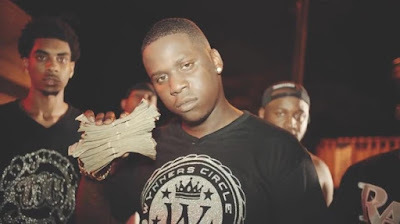 [RELL ROCK]: My nickname growing up was Relly, so Rell was the first part, and the Rock part comes from my first album I did when I was 14 years old, I would “rock” the mic so to speak. Lol. Another factor was the first professional female rapper was named Sha Rock (From Funky Four + 1 who were signed to SugarHill Reocrds in 1977) way before my time, but I believe in knowing the history of hip hop is important for us as the new generation. That gave me inspiration as a female to know we play a vital role in the foundation of Hip Hop. Almost 3 decades later, I have own my own independent label, own all my masters, releasing my 4th project this spring and it feels good to try and pioneer a new movement for us female emcees/rappers. [M$C]: Do you think it’s harder being a female in the Hip Hop scene in this era versus when Lauryn Hill or Queen Latifah stepped up as female emcees in theirs? [RELL ROCK]: I think the women who laid the foundation definitely had it harder to be noticed in a male dominant culture/music. During the era of Lauryn Hill and Queen Latifah Hip Hop had more voices and styles then. You had the gangsta rap, the political element, the fun records, and the lyrical based emcees. When Gangsta rap got introduced and became profitable more than the other types of hip hop, people like Lil Kim and Foxy Brown (who I salute all day) started the trend of sexual based female rappers. I have love for Nicki Minaj, she def is a real emcee, but with the emergence of a lot of female rappers now on the indie scene, its going to open up and provide that variety again, and also show we don't have to be sexual based to sell records or gain fans. We all have different voices and points of views, just like the male emcees and rappers. Its looking good for us now though, we are on our way! [M$C]: Do you have a movement and if so what is it? [RELL ROCK]: My clique is the N.E.R.D. Gang (New Era Rap Draft) consisting of the new emcees and artist that speak from the hood with intelligence and let the younger ones coming up to know that being smart is cool and doesn't make you weak. We are all from the hood and get respect from it, but we are not endorsing the elements that destroy the community. Right now members are based in different parts of New Jersey, but we def plan on expanding worldwide. [M$C]: I see you used a lot of artist interview samples for your mixtape “Black Diamond” are those particular artist inspiration or people you look up to? [RELL ROCK]: I did that to make the listener actually get in the them of the music and the song coming. Def these are all artist that are worthy of respect, from Lauryn Hill, Redman and Rah Digga, pioneers of the New Jersey hip hop movement, KRS One, Martin Luther King, Floyd Mayweather, Will Smith, Jay Z, 50Cent,to Tupac. All had a real voice in our community and will forever be in the history books of ones to admirer and learn more about. 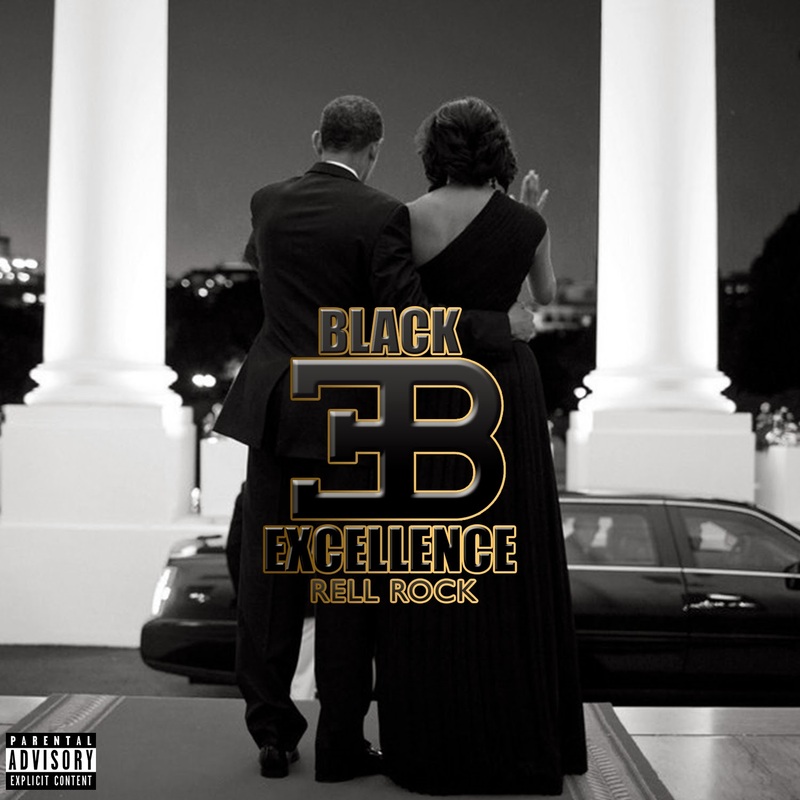 SINGLE OFF OF "BLACK DIAMOND"
SINGLE OFF OF " BLACK DIAMOND: VVS EDITION"